A crowdfunding initiative has successfully raised £52,598 from more than 300 backers to build London’s first training facility for would-be community self-builders. The innovative building will be constructed in Ladywell, Lewisham on part of the land set aside for a new 33 home affordable self-build housing project. Megan Ancliffe is one of the team that developed the early designs for the training facility. She said: “The project will offer people the opportunity to get hands-on experience of building. 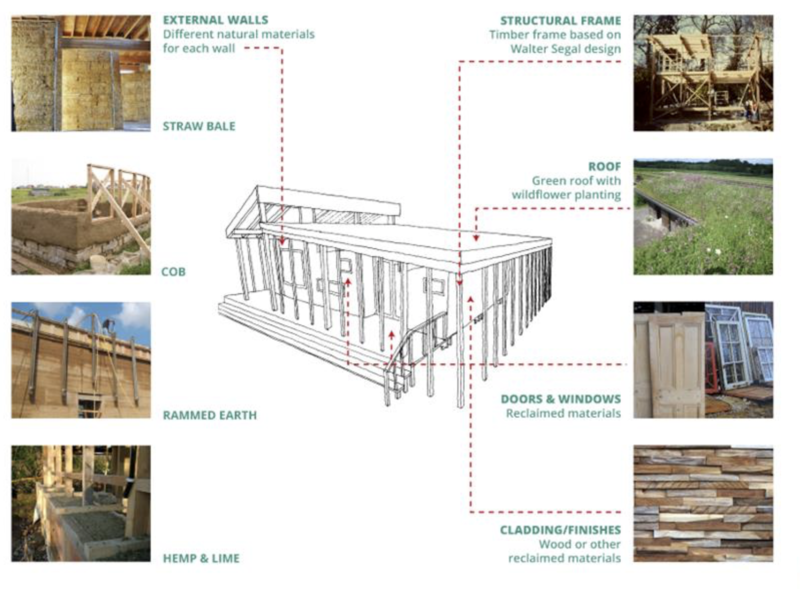 The structure will showcase different natural building techniques such as timber, straw bale and rammed earth”. 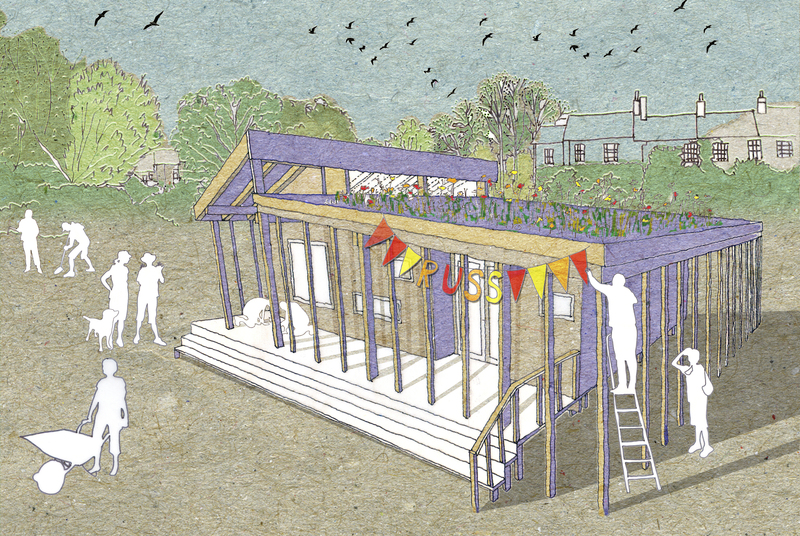 “Once built the space will host RUSS’s School of Community-Led Housing with the goal of becoming a knowledge hub to share and inspire other communities in self-building and affordable housing projects”. The building is estimated to cost £52,598. The Mayor of London’s initiative, Crowdfund London, provided top up funding of £30,000 to enable the scheme to meet its target.